I remembered I was 14 years old when my father handed me a book and insisted that I read that book in and out, understand and memorize everything that was in that book. It was a serious book and at that age, I wasn't too keen on starting on heavy, corporate reading but I still took the effort to read it. Believe me it was the best decision I ever made. Until today, I still read that same book over and over again. To be honest, most of the things that I read in that book really did stick to my head for the longest time and I really did believe in the principles that was detailed in that book. So much that I do credit what I am today by following so many things that was written in that book. 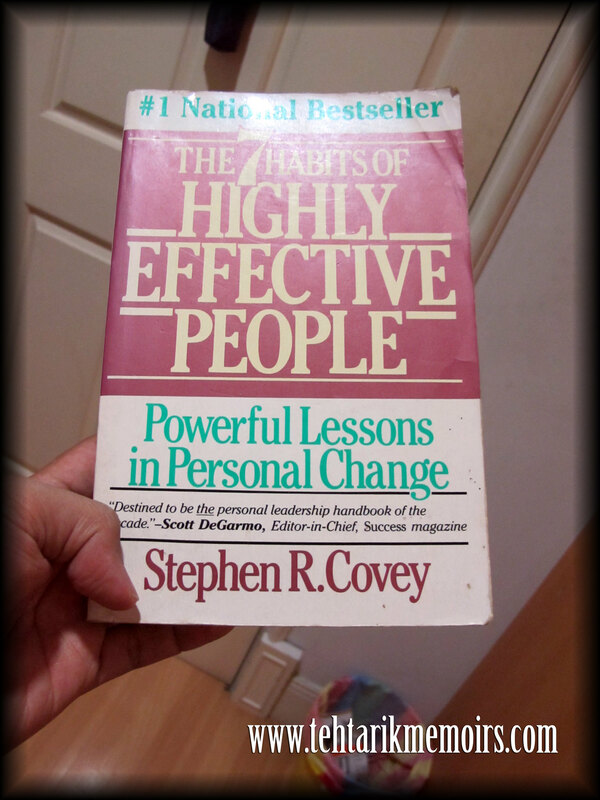 It was written by Stephen R. Covey, one of the renowned self help writers on the planet and was truly one of my favorite writers so far. 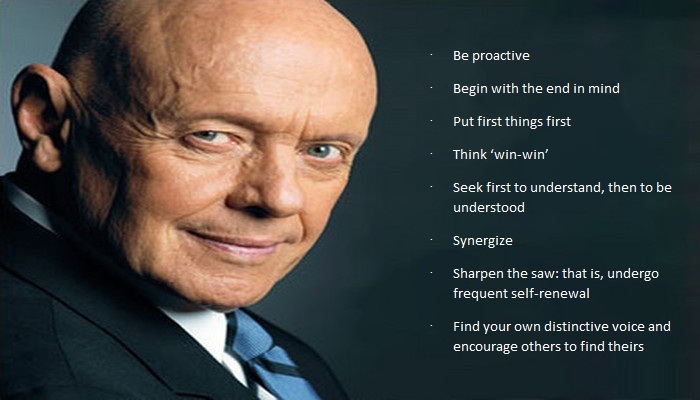 Yesterday, Stephen Covey passed away peacefully at the age of 79. For me it was a tragic news as I was really huge fan of his work and to hear of his passing was a great loss to me. For the longest time I wanted to sit down for one of his lectures about his books and ideology and unfortunately now, I no longer have that chance. There was that time he came to Malaysia for a talk but unfortunately I was in Germany for a business trip, hence blowing my chance entirely. However, I think that along with many of his fans, I will always remember his great work over the years rather that what I missed out on the simple basis that despite his passing, his work and passion will still continue through those that read his books and works. So long that there will always be fans of his work like myself, his legacy will stay strong and hopefully touch so many of those as how his work has inspired me. Job well done sir. Well done.